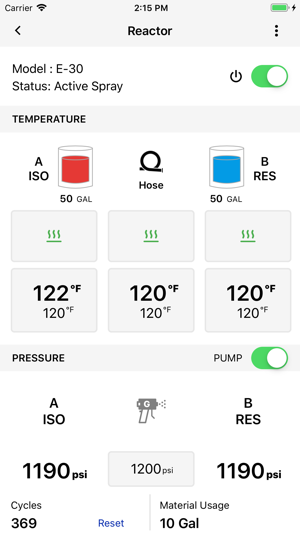 The Reactor 2 app lets you monitor and control your Reactor 2 systems. 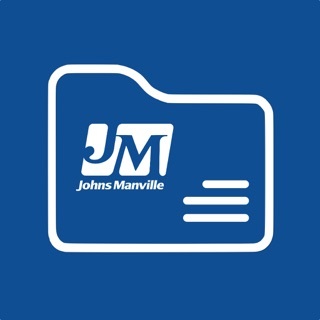 Use the app to make real time adjustments from your smartphone. 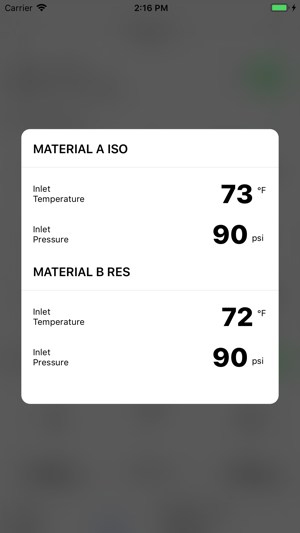 Save time by not having to be in front of your Reactor 2 system to make changes and view system details. 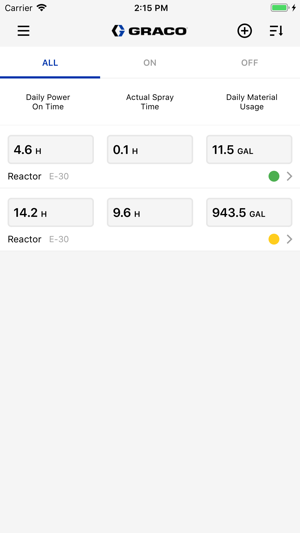 Monitor multiple Reactor 2 systems using the app Dashboard to give you summary data on each machine. 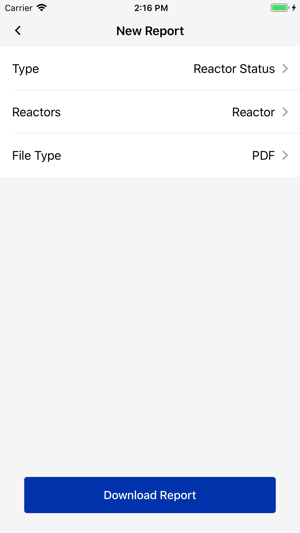 Use the app’s Report functionality to generate, view, and send available reports. 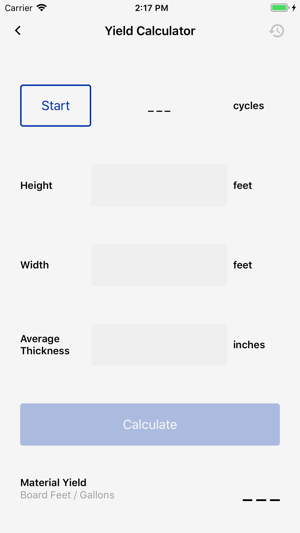 Use the Yield Calculator to calculate and track your material yield. 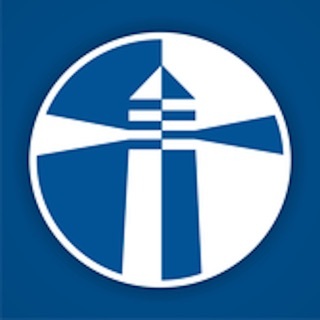 To receive notices from Graco that may include potential machine issues, preventive maintenance alerts, enhancements to this app, and new products details be sure to have your notifications turned on.